There has been an increase in people marrying in the UAE, which may be why the number of marriage lawyers in Dubai is also going up. Also, it is also even essential that couples should seek marriage counselling services before they take the step in the new chapter of their lives together. Marriage, in general, is a legal bond between two people. It is bound by a contract between the two parties. This is celebrated through a ceremony that is called a wedding. There can be a civil marriage or register marriage in Dubai wherein a government official performs the ceremony and a religious marriage wherein a pastor/clergy performs it on the other hand. Monogamy—this is a type of marriage that is most common in the world and is practised in societies. This is a marriage that involves one partner at a time. It is believed that this kind of marriage proves to be more stable and has fewer conflicts. Polygyny—This second type of marriage is when, at a given period of time, a man marries more than one woman. In ancient civilizations, this was common. To this day, it is still quite popular but not quite as monogamy. Polyandry—This one is quite similar to the first one but it is the woman who marries more than one man. Marquesan Islanders of Polynesia is one of the people who practice this kind of marriage. In the UAE, the laws are all based and founded on Sharia Law. This an Islamic religion legal system that regulates all aspects of the country (public or private). With this, there is a strict law in this nation with regard to marriage and a man and woman living together. Regardless of the couple’s religion and nationality, it is prohibited for them to live together unless they’re married. According to the law, the only two ways that a man and a woman can be together in one house are (a) if they are married or (b) family members. If they are not family members and they live under the same roof, it can be punishable by law. Only marriage can give them the right to share a space together, build a family, and have their and their children’s rights be protected. Getting married in Dubai follows a set of procedures like in any other country. It mostly depends on the couple’s residency status, citizenship, and even nationality. There are documents that are required and some that are needed to be attested. 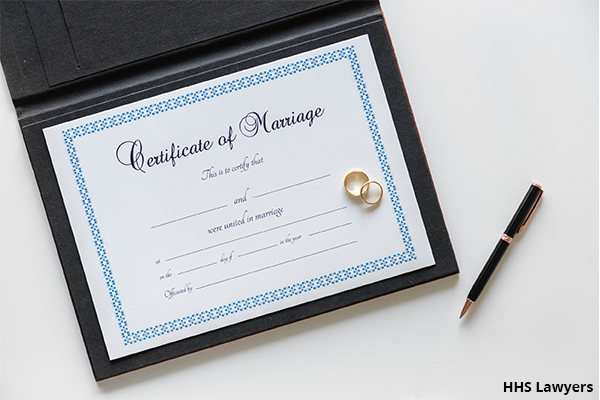 To be firstly approved to be legally married / court marriage in Dubai, the couples must be both at least 18 years old. Second, they should have two witnesses with IDs with them. There are countries in that would ask couples who wish to marry in the UAE to submit an intention to marry application. This will then be filed at the concerned embassy or consulate in the country. To be sure, it is important that the couples check with their respective embassies. There is also a different procedure for Muslim expats who wish to be married in UAE through a Sharia marriage. The couple needs to visit the website of Dubai Courts. Registration is needed wherein a form will be submitted afterwards. A token number will be given. There should be at least one person who has an employment or residence visa in Dubai. On the day of marriage, both parties should be there at the Dubai Court. It should be noted that Muslim women should have a guardian and two male witnesses. They cannot be alone and represent themselves. In the event that the father of the bride has passed away, his death certificate should be presented. The closest male guardian of the bride will then be required. In a circumstance that the father of the bride is allowed yet cannot possibly be present on the day of marriage, a proxy guardian can be delegated by him. This proxy must have the same religion as the father. A certified power of attorney should be shown as well. There are a lot of Law firms in Dubai, Sharjah, Abu Dhabi UAE that offer marriage counselling services that also have marriage lawyers in Dubai to handle some affairs for you. 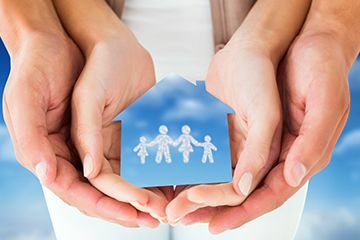 HHS Lawyers and Legal Consultants is one of them, a leading firm that doesn’t simply handle a team of family lawyers in Dubai but also provides certificate attestation in UAE for the marriage certificates and other documents that couples need to be attested. 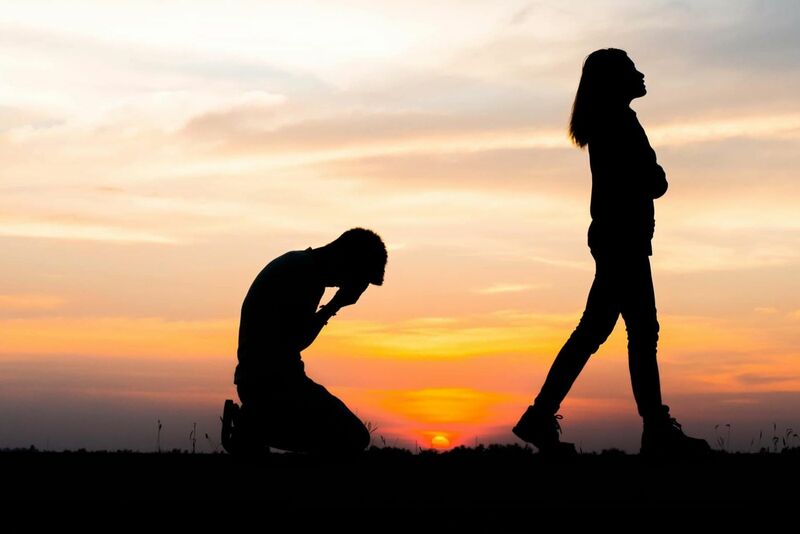 5 Most Common Reasons For Divorce in UAE | How Expats Can File A Divorce In UAE? What Are the Requirements for Foreigners Get Married in Dubai?